Our agency was created with a single focus on helping our clients get better insight into different, specific expat markets. Our goal is to support cost-effective activity to reach specific audiences and generate new customers. We combine a data-driven approach - based on measurement and analytics - with creativity in problem-solving and communication. 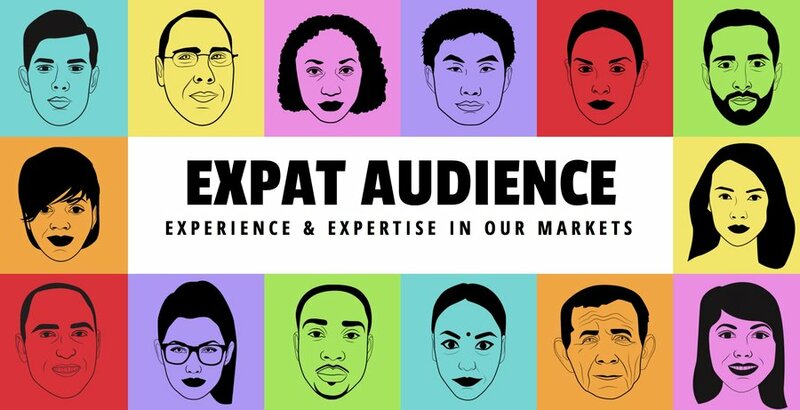 Collectively, the team has over a decade of experience in building successful marketing campaigns for targeting expatriates.